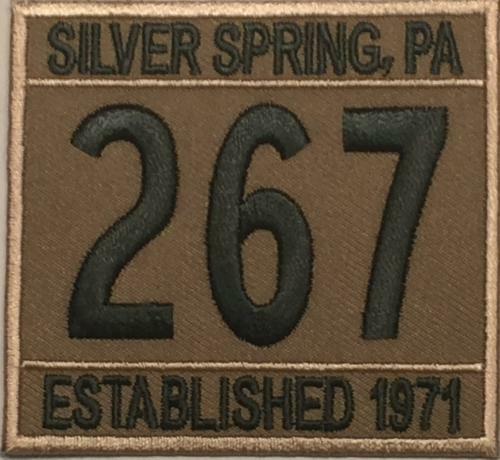 Boy Scout Troop 267 is located in Silver Springs, PA.
We hold regular meetings from September through June. We meet once a week at 6:45pm on Wednesdays at the Silver Springs West Hempfield Fire & Rescue Company. New members are always welcome just click on the "contact our troop" link at the top of this page for more information. 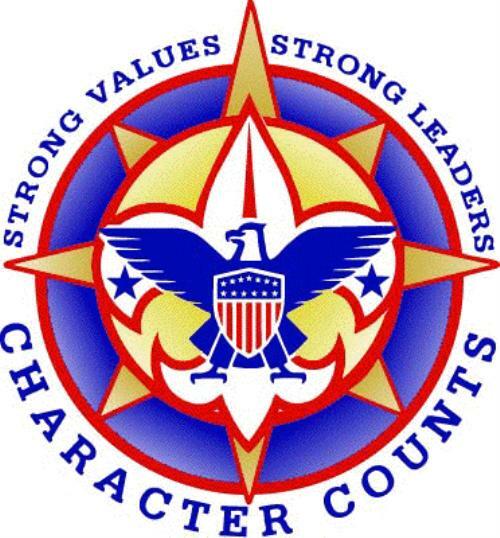 Boy Scouts is a family oriented program, all families are welcome.